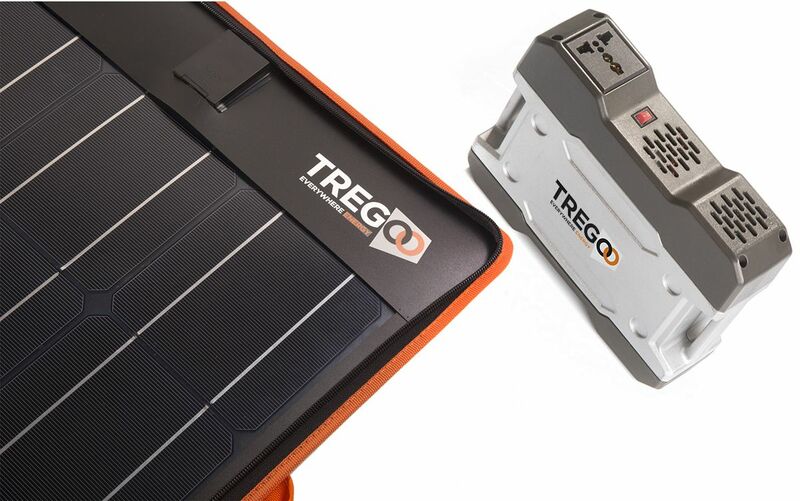 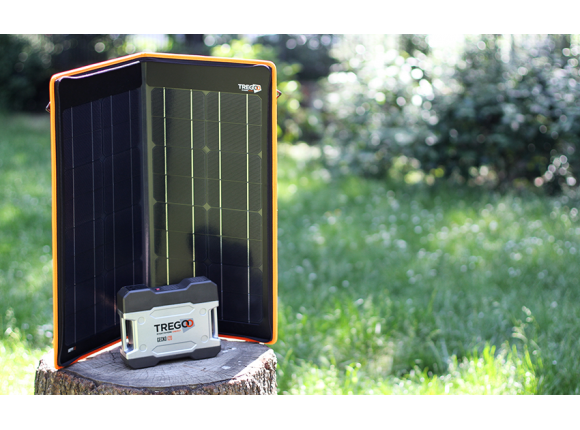 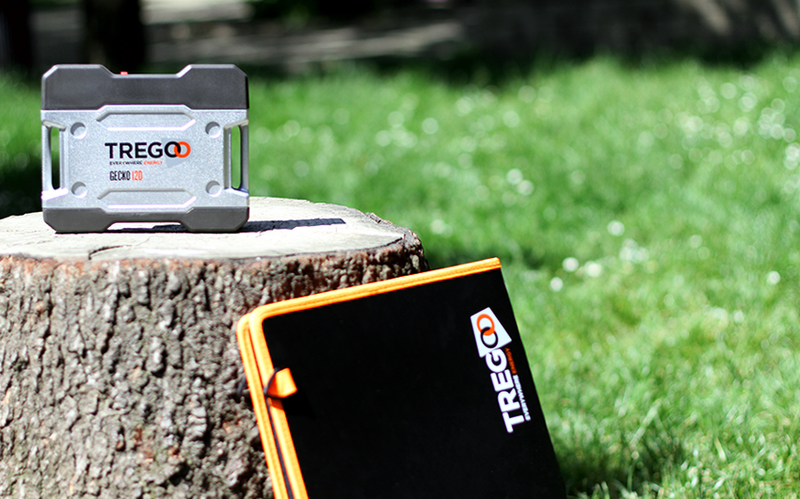 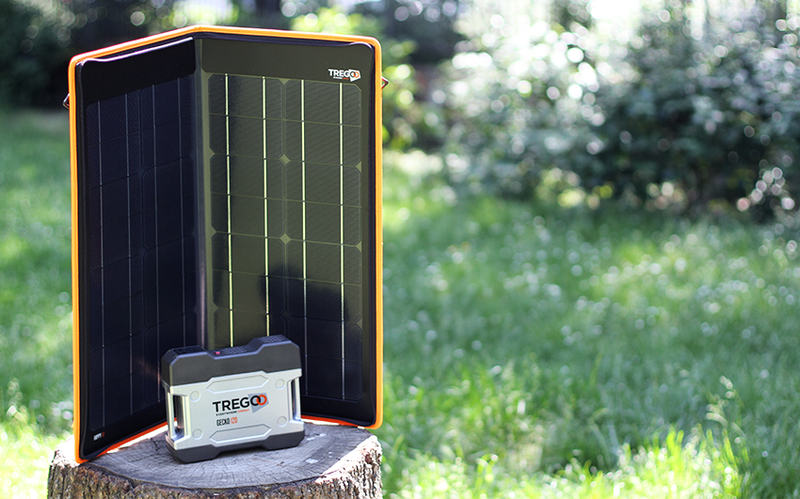 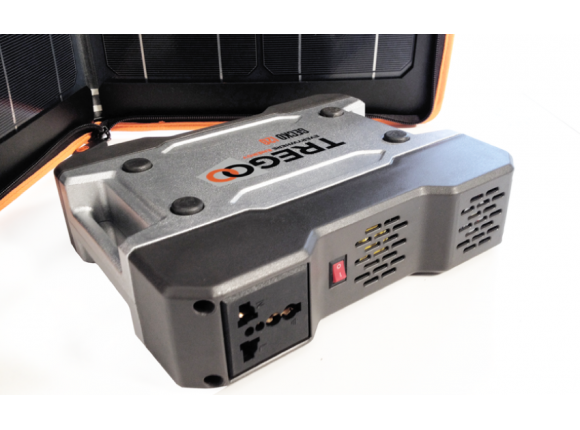 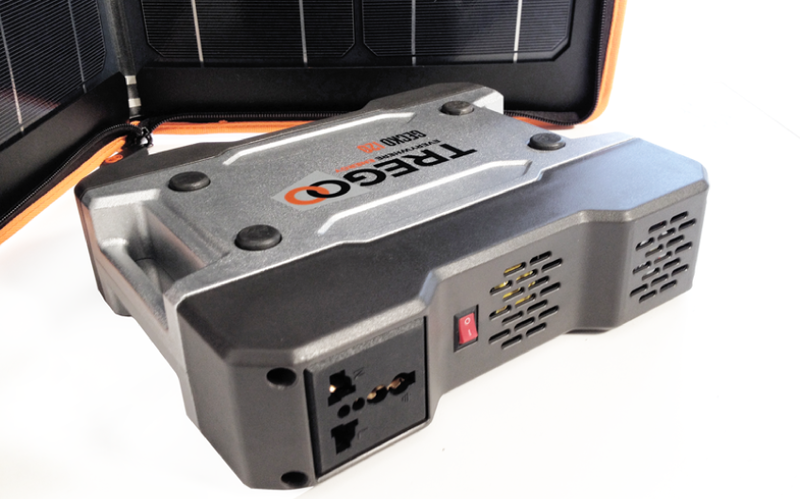 With Tregoo 40-120 kit it is possible to power notebooks, portable fridges, tablets, smartphones, etc. 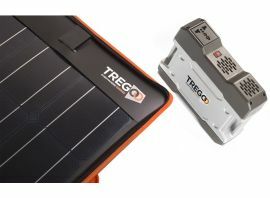 Q - Can I power a laptop with Tregoo 40-120 kit? 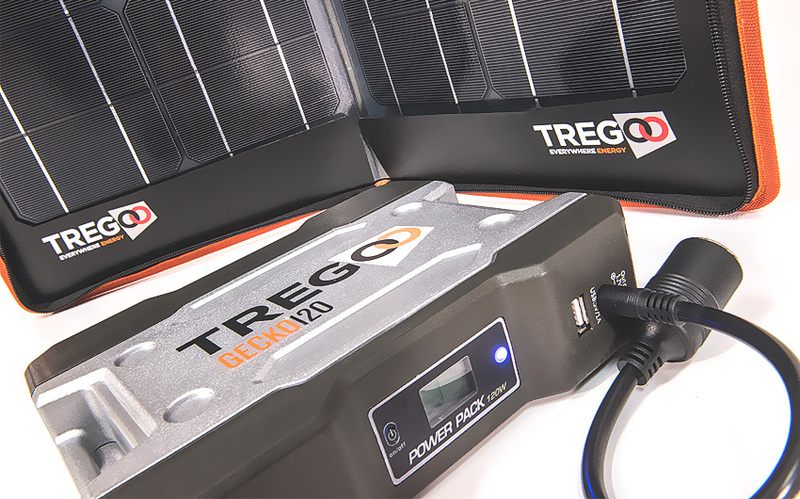 A - Yes, just connect the notebook power adapter to Gecko 120. 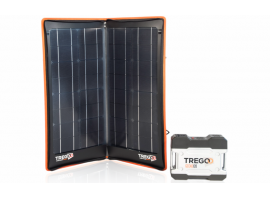 Q - Is Tregoo 40-120 kit water resistant? 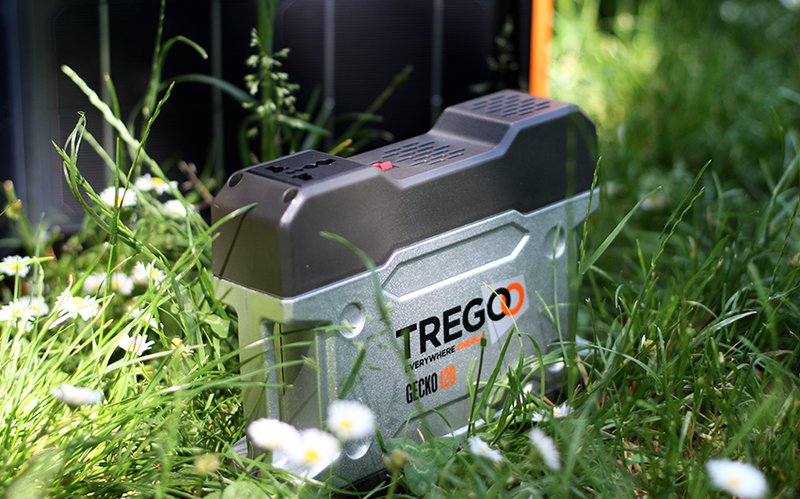 A - Hippy 40 resists even in case of rain, but it is advisable to dry the connectors before connecting. As for Gecko 120, make sure the plugs are dry before using the device. 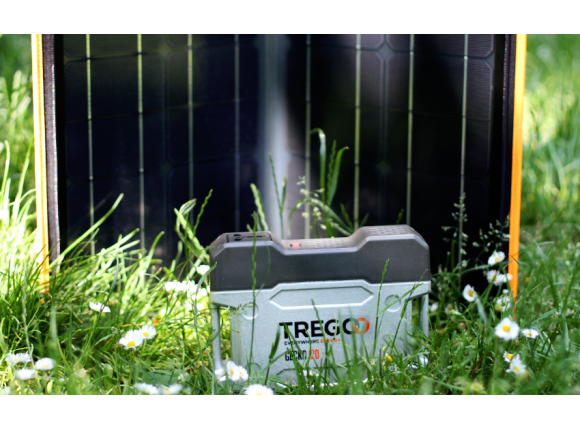 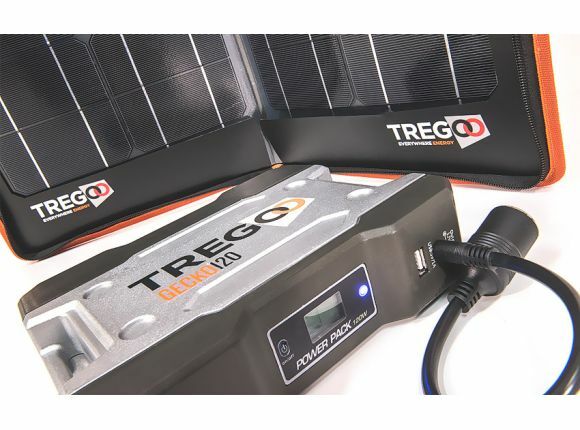 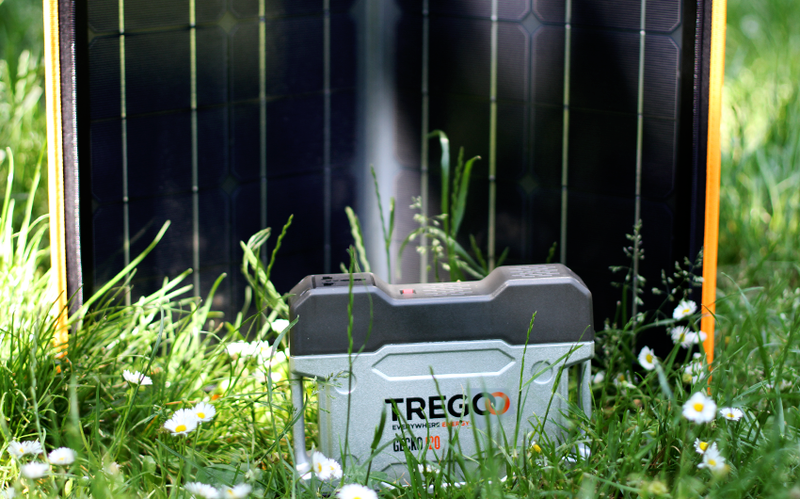 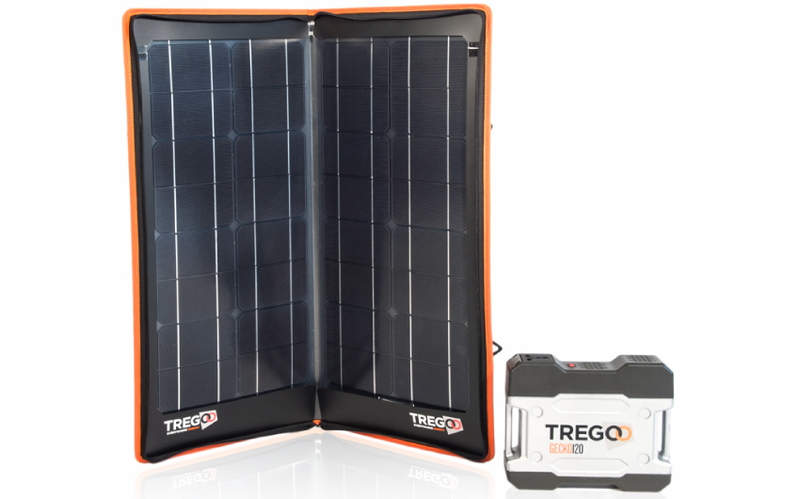 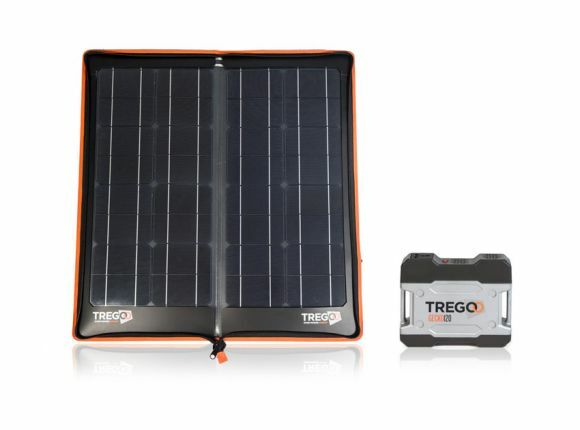 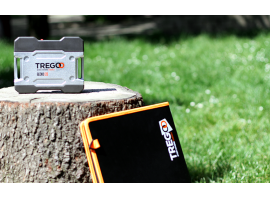 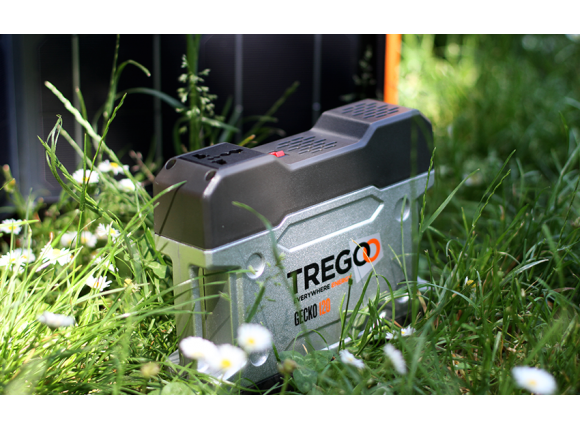 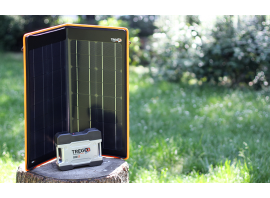 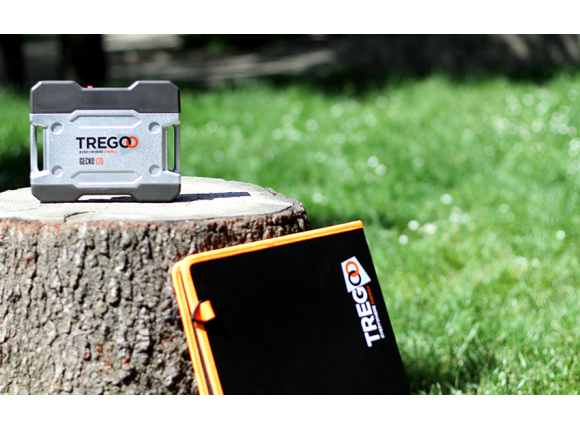 Q - What can I power with Tregoo 40-120 kit? 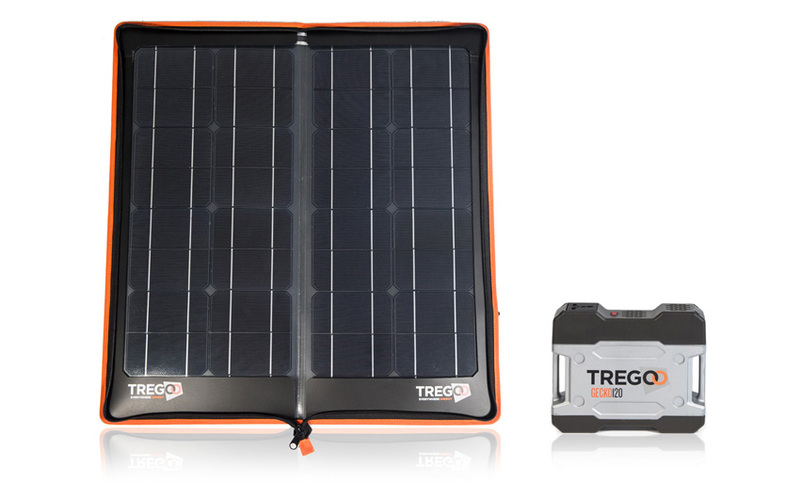 A - With Tregoo 40-120 kit I can power both smartphones and tablets, as well as devices such as notebooks or TVs.